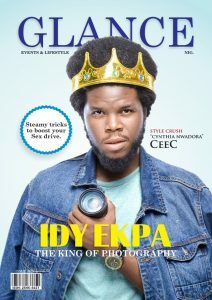 SPOTLIGHT! 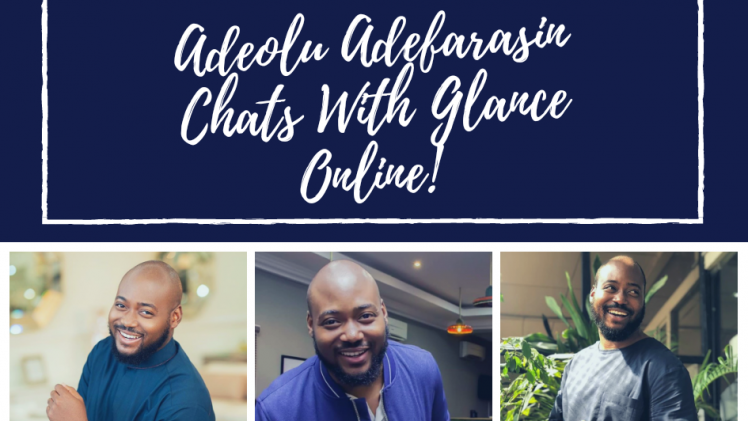 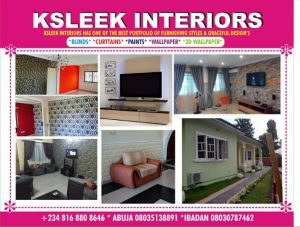 ADEOLU ADEFARASIN CHATS WITH GLANCE ONLINE. 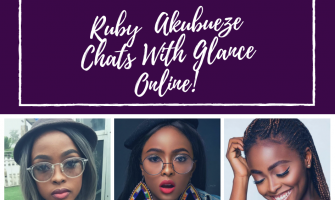 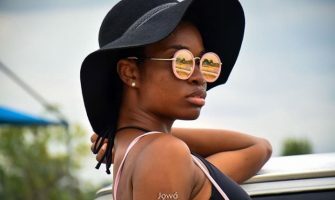 CHINAZA RUBY AKUBUEZE CHATS WITH GLANCE ONLINE! 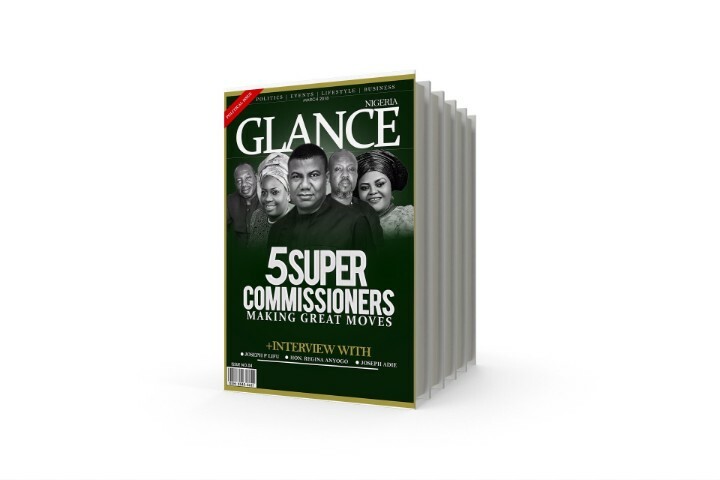 UZOAMAKA ANIUNOH CHATS WITH GLANCE NG. 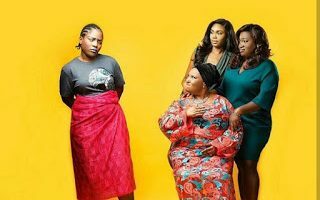 OLUWASEUN OSIGBESAN ‘JENNIFER’ OF THE JOHNSONS CHATS WITH GLANCE NG. 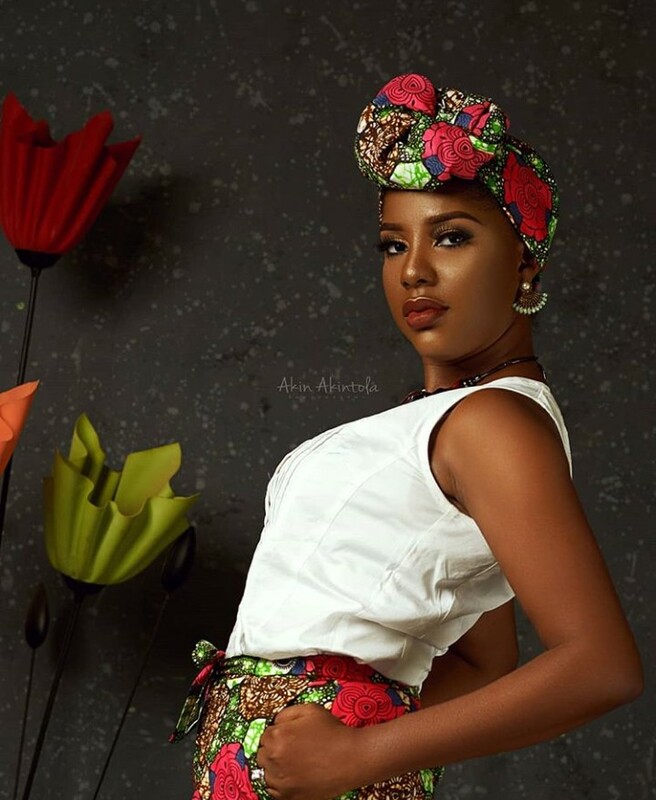 CELEBRITY SPOT | NOLLYWOOD “CAMEROONIAN” ACTRESS – KOCABELLE GUEMINI CHATS WITH GLANCE NG. 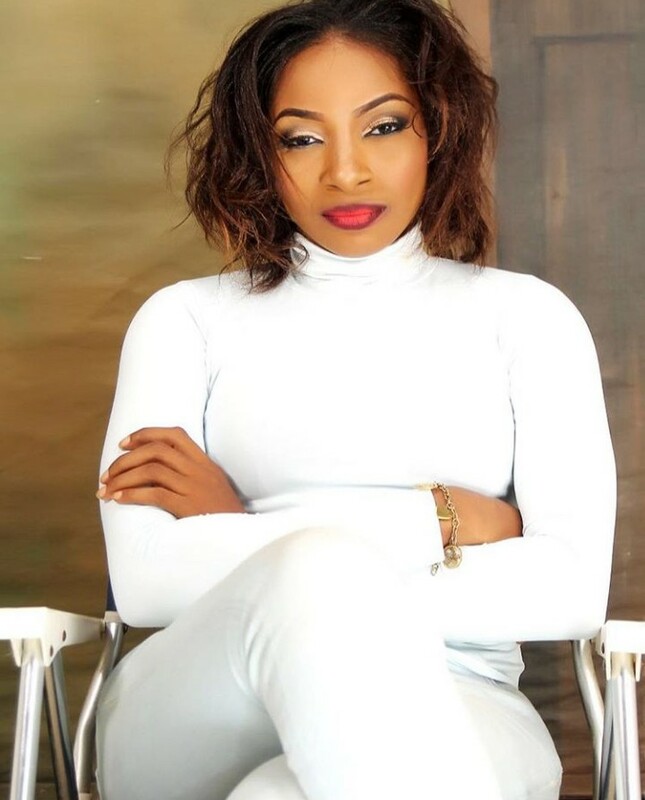 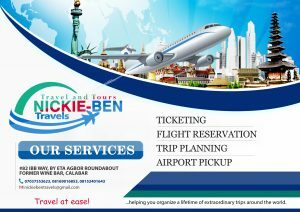 CELEBRITY SPOT | CHIOMA OKOLI “WOSILAT OF SKINNY GIRL IN TRANSIT” CHATS WITH GLANCE NIG! 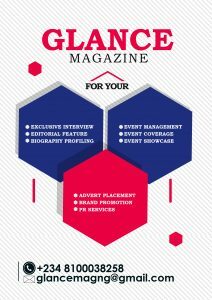 ALVIN ABAYOMI CHATS WITH GLANCE NIG.